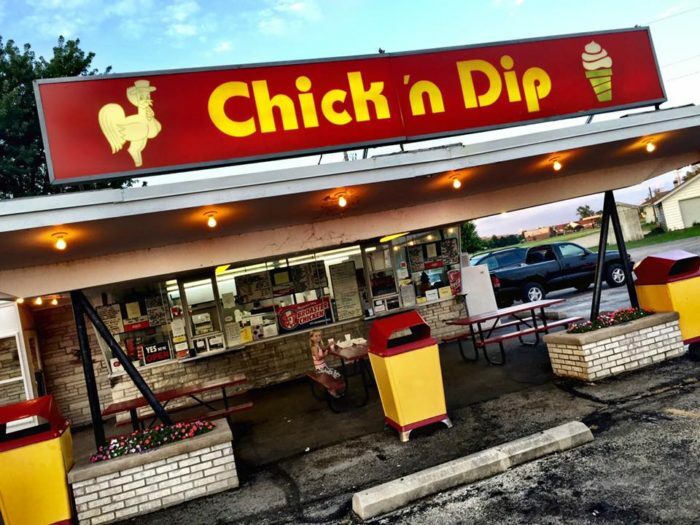 There are many places to eat in Illinois that have withstood the test of time. You know a diner is good if it has been around for more than 40 years, and that’s exactly what you’ll find with these 11 iconic restaurants. 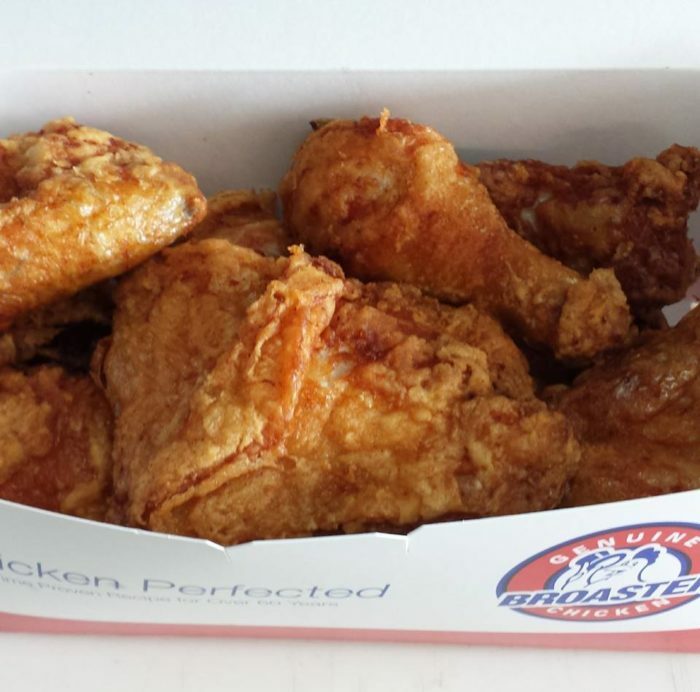 From pizza to burgers to fried chicken, this list has it all. 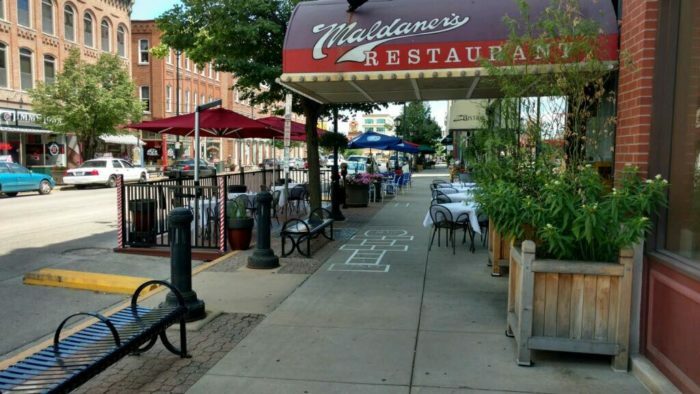 Scroll on for a look at some of the oldest restaurants in the Land of Lincoln. In business since 1958, this popular chicken drive-in is a classic eatery that kicks it old school by only accepting cash. 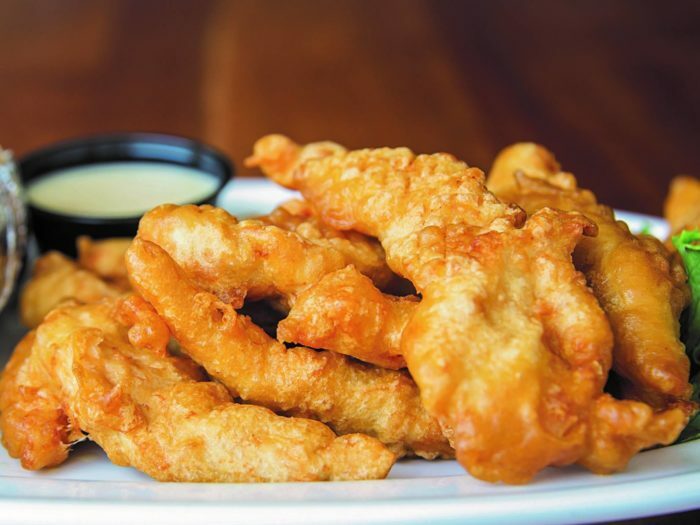 Broasted or fried, the chicken here is so perfect and juicy, you'll be addicted after just one bite. 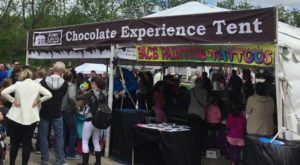 Guests also enjoy ice cream and other American fare. 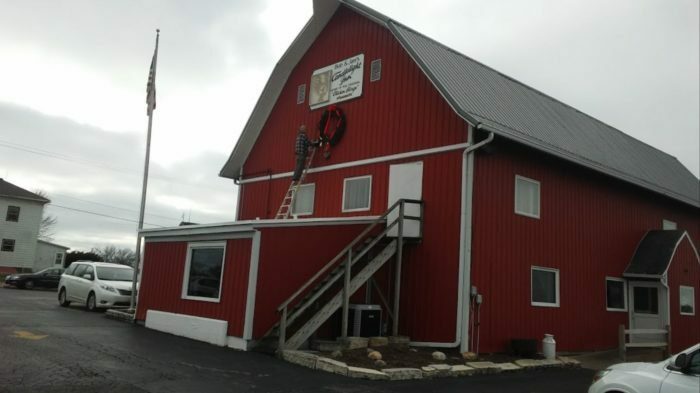 Find it at 995 S State St., Hampshire, IL 60140, and learn more about it here. This place was in business before the chain even began. It has been around since 1952 when it opened as an ice cream stand called The Frigid Queen. 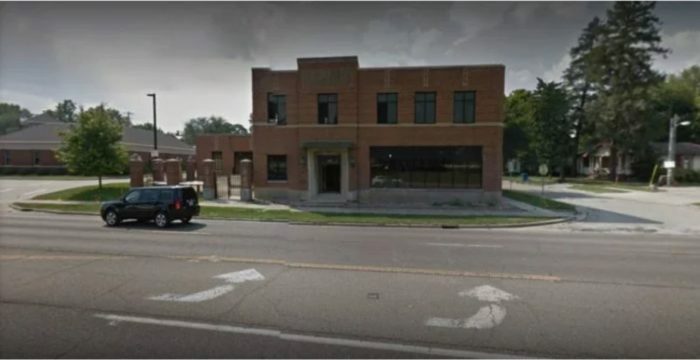 After the name change, the restaurant won a lawsuit to be the only restaurant known as "Burger King" in a 20-mile radius. 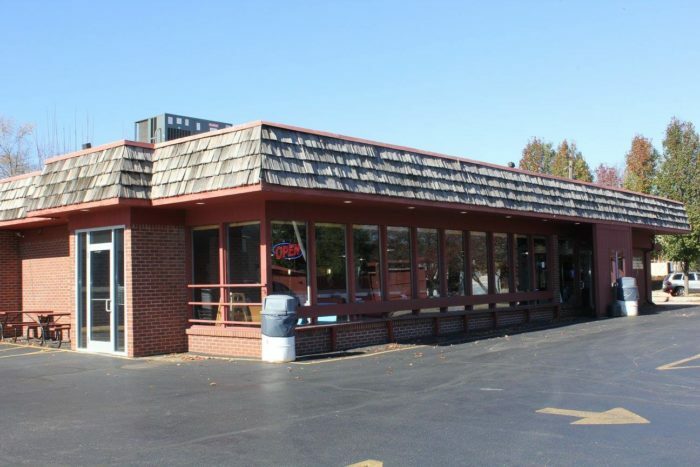 Find this place at 1508 Charleston Ave., Mattoon, IL 61938, and learn more about it here. 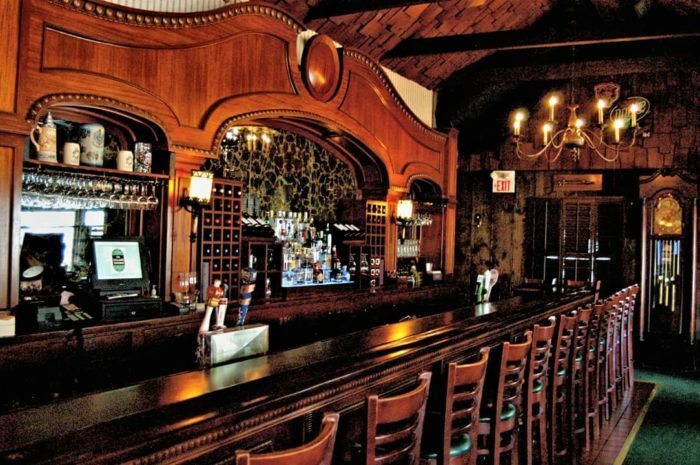 This is certainly one of the oldest iconic restaurants in Illinois. 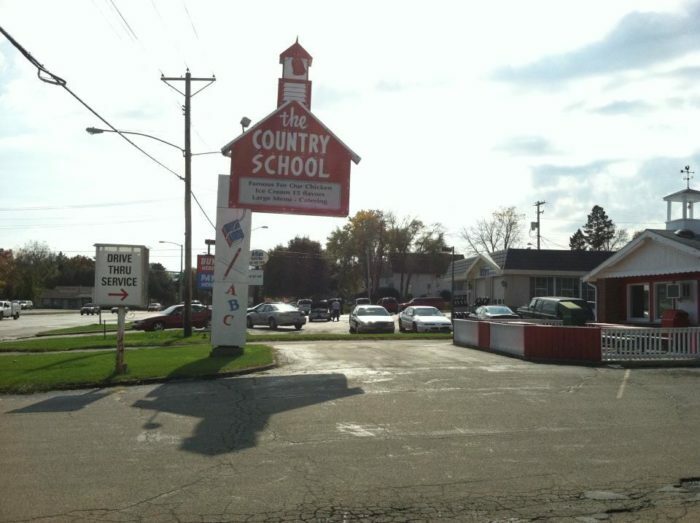 It has been around since 1849 and is a great place to take the family for homemade comfort food. 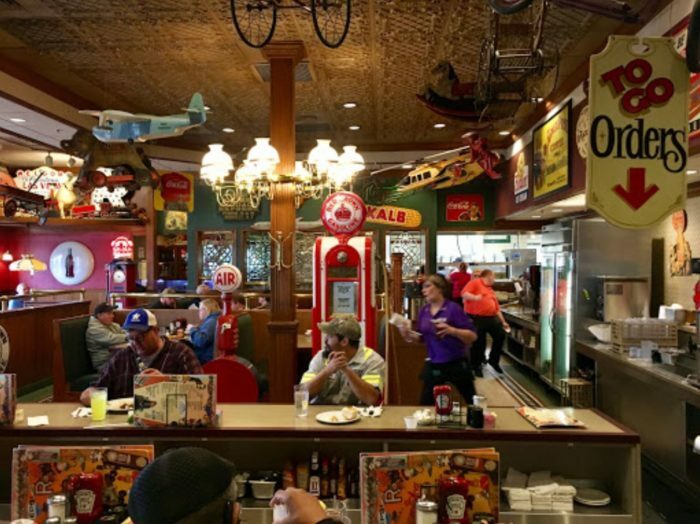 The interior is warm and inviting, and you'll find a wealth of traditional American eats on the menu. 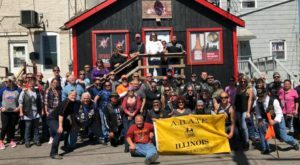 The place is located at 135 Old McHenry Rd., Long Grove, IL 60047, and you can learn more about it here. 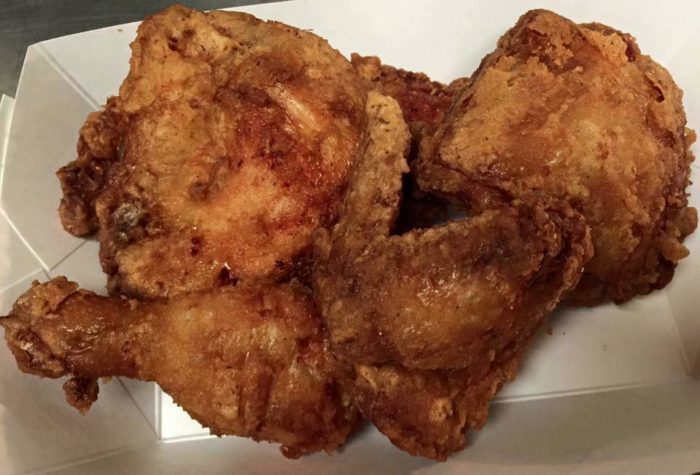 Starting out in the 1970s, this quirky eatery is one of the best chicken joints in the state. While you can eat inside, there is also a drive-thru. In addition to the outstanding fried chicken, there are also 16 flavors of ice cream to enjoy. 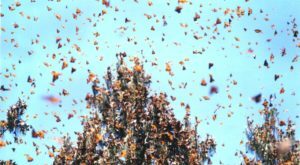 It is located at 1110 S 7th St., Rochelle, IL 61068, and you can learn more about it here. 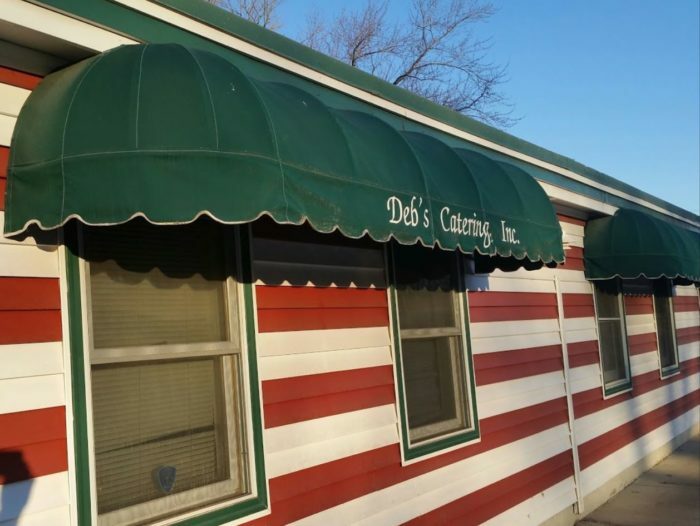 This locally-owned eatery has been an Illinois favorite since 1960 and is one of those iconic restaurants only the locals know about. 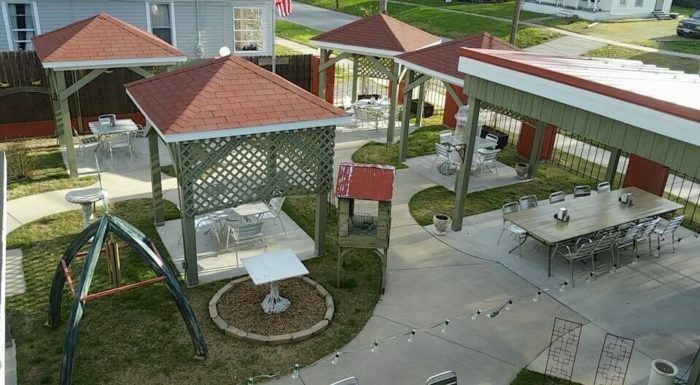 The best part is the outdoor patio seating that is super unique and absolutely unforgettable. 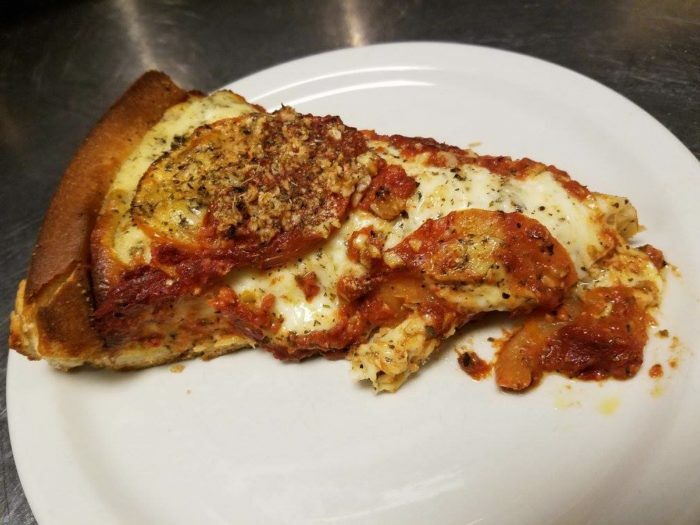 Enjoy pizza and a wealth of other Italian-American fare as well as a full bar. 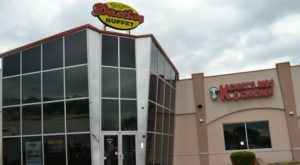 Find this hot spot at 405 S Washington St., Carbondale, IL 62901, and learn more about it here. 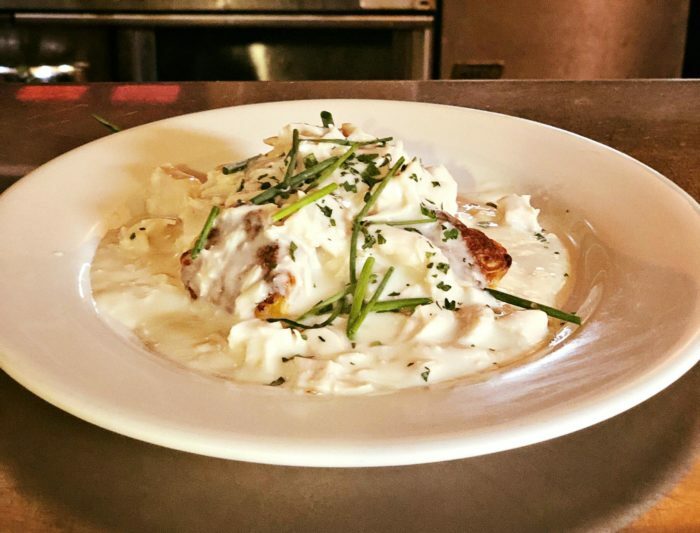 When it comes to iconic restaurants, this upscale diner in our state's capital is a timeless eatery that many know and love. It has been around since 1884 and is known for its Old World-inspired cuisine. 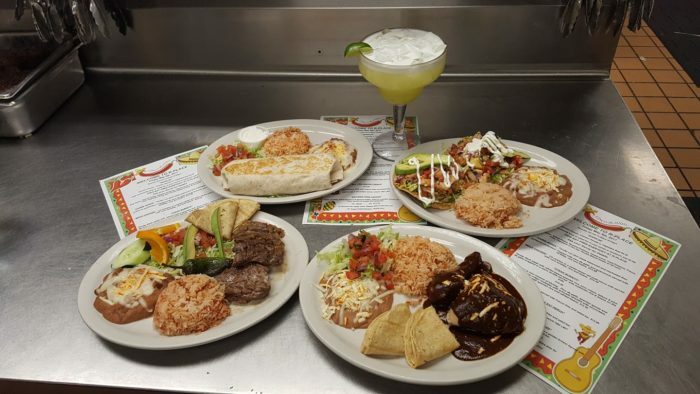 From lunch to dessert, there are an array of amazing things to try. 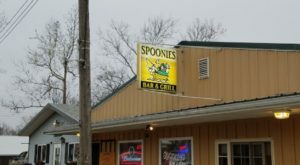 You can find this place at 222 S 6th St., Springfield, IL 62701, and you can learn more about it here. 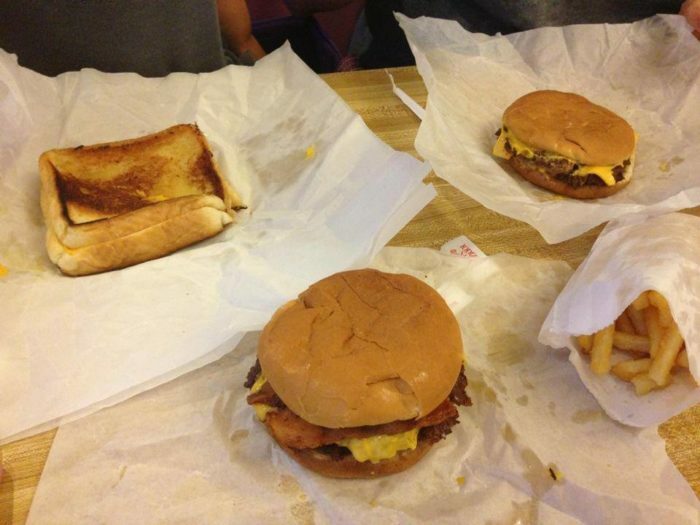 In businesses since 1912, this is the best burger place in the state. People visit here from all over the world to try the incredible patties that come out of this old building. It's only open for breakfast and lunch, so be sure to stop by early. Find it at 6017 E 300th Rd., Martinsville, IL 62442, and get more details about it here. 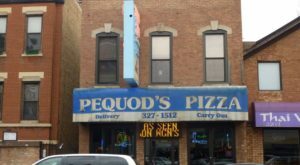 Illinoisans have been enjoying the savory pies at this joint since 1970 in a building that used to be a Coca-Cola bottling plant. 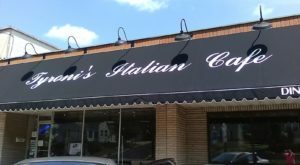 Guests enjoy a simple setting and an amazing pizza that locals crave. 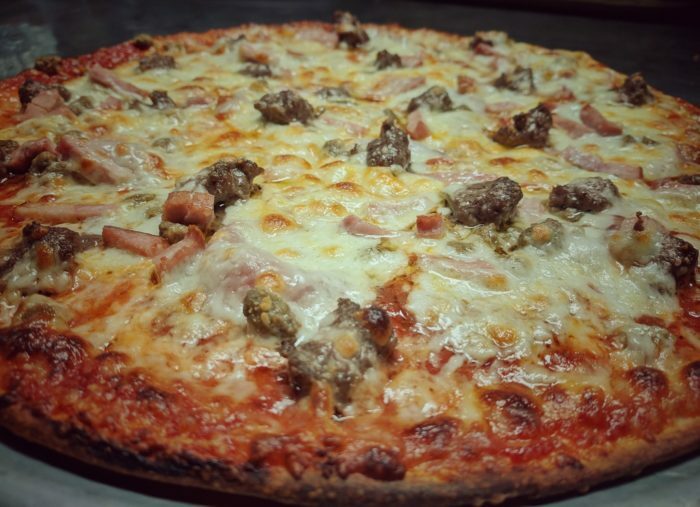 Whether you like stuffed, pan, or thin crust, you're bound to fall in love with this pizzeria. Find it at 1201 S Neil St., Champaign, IL 61820, and learn more about it here. This amazing place is open 24/7 and has been in business since 1967. It's best known for it's unique interior that features vintage toys and other decor on the walls and ceiling. Guests enjoy typical diner food including breakfast, dinner, and dessert favorites. Stop by 21 Romines Dr., Morris, IL 60450, or click here to learn more. 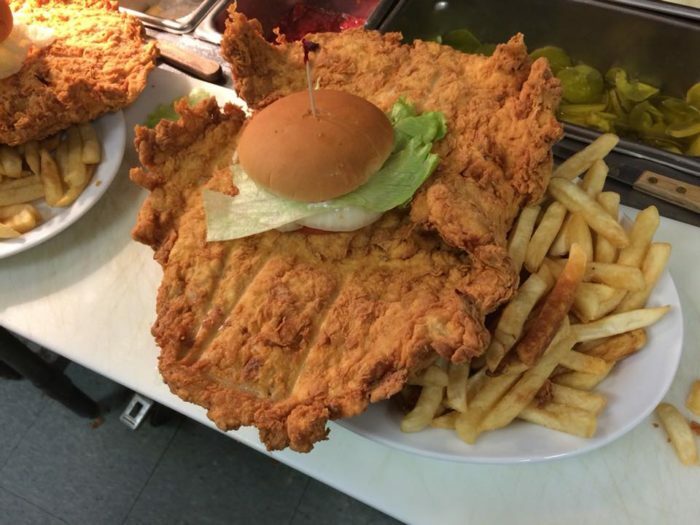 The absolute biggest and best tenderloin sandwiches in the state can be found at this excellent restaurant that's been around since 1957. Guests also enjoy pizza and ice cream at this fabulous joint. Find it at 600 S Main St., Altamont, IL 62411, and learn more here. 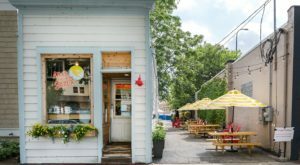 Known for a special style of fried chicken, this lovely barn-style eatery has been around since 1967. It is known for Chicken George and the special sauce that it is served with. Those who know about it can't get enough. 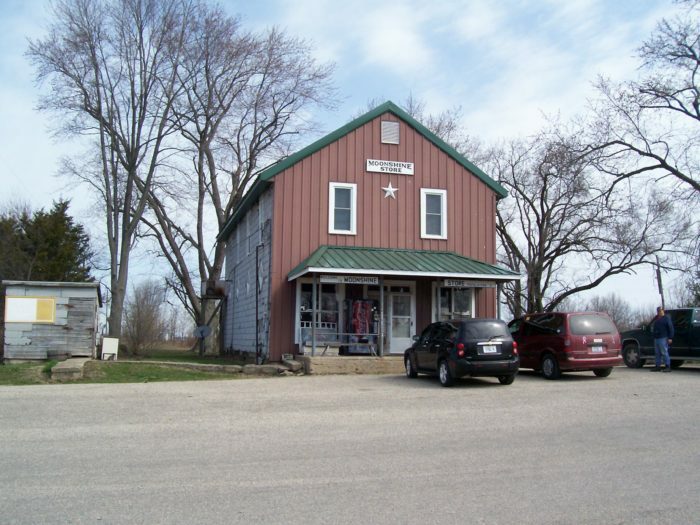 Find it at 2907 North Locust St., Sterling, IL 61081, and click here for more information. 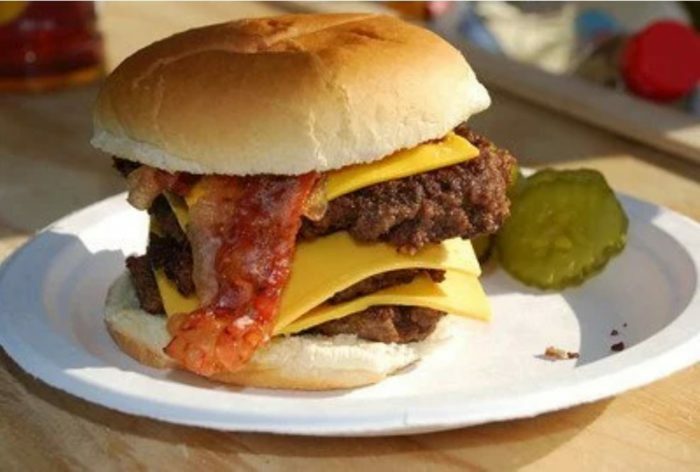 For more like this, check out the eight foods every Illinoisan craves when they leave the state. 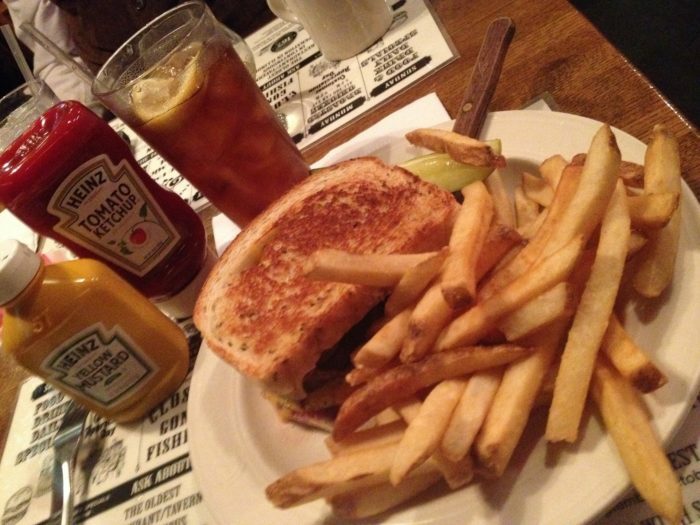 What other iconic restaurants do you love to visit in Illinois? 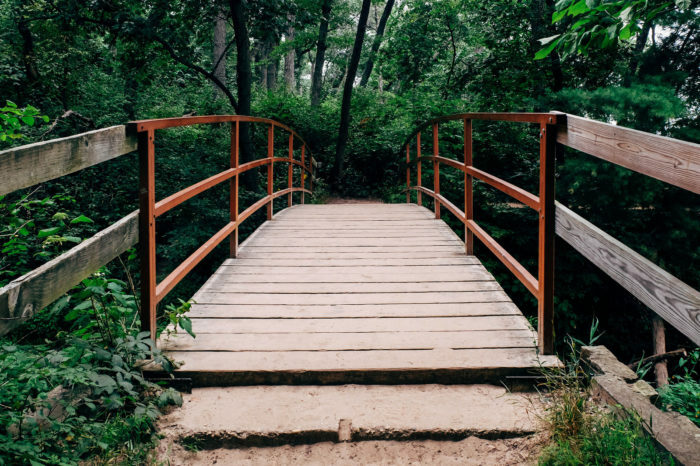 Share your favorite places with us below in the comments.